It was a busy hockey weekend between NHL Development Camps, the first days of NHL free agency and USA Hockey’s Select 17 Festival. BU associate head coach Paul Pearl was guest coach at Bruins Development Camp while Albie O’Connell invited by Flyers. @MarkDivver already reported NU associate head coach Jerry Keefe at LA Kings Dev Camp. Outside Hockey East Cornell associate head coach Ben Syer @ Capitals camp. NCAA news. Nashville Predators 1st rounder, Dante Fabbro will return to B.U next season. 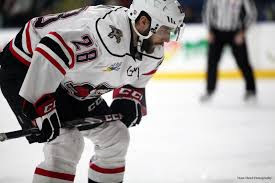 Both Patrick Harper (photo) and David Farrance, who are at Predators’ development camp with Fabbro, were interviewed for the Admirals Roundtable. SIGNING: We've signed defenseman Brandon Hickey to a two-year, entry-level contract. OFFICIAL: The #NJDevils have inked defenseman Eric Gryba to a one-year, two way deal. 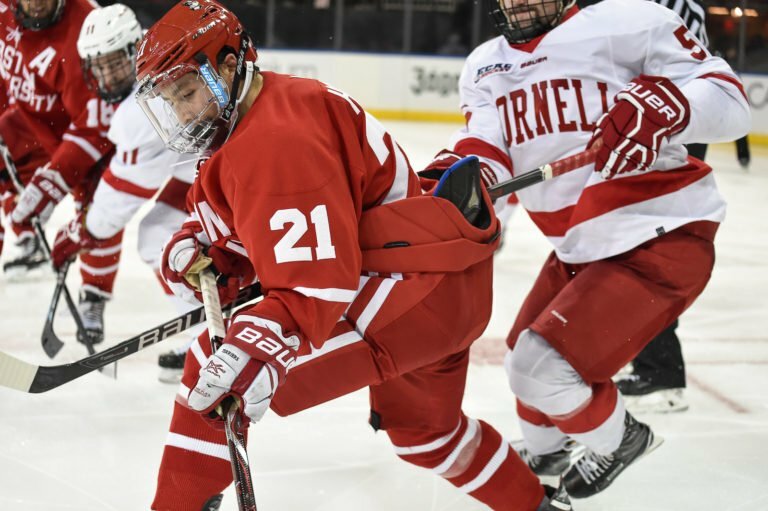 Former Terrier captain Wade Megan signed a one-year deal with Detroit after spending the past two seasons with the Blues organization. He scored his first NHL goal in 2016. Much traveled blueliner Adam Clendening’s next stop is Columbus, after signing a one-year, two-way contract with the Blue Jackets. His 86 NHL starts include games with Arizona, Rangers, Edmonton, Pittsburgh, Vancouver and Chicago. Drew Melanson, who was in Rangers’ development camp, has been signed by New York’s AHL team, the Hartford Wolfpack. 2019 recruit Robert Mastrosimone and 2020 recruit Cade Webber (photo) were selected to play in today’s All-Star game at USA Hockey’s Select 17 Development Camp. Mastrosimone, who plays for the USHL Chicago Steel, had three goals and an assist in five tournament games. 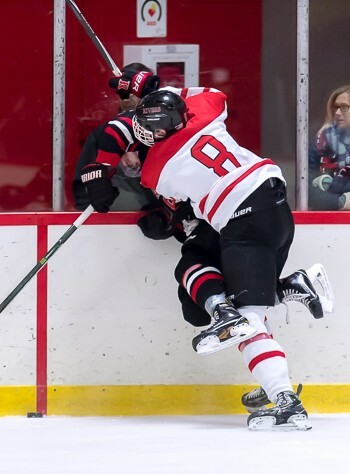 Webber, a 6'5" defenseman at The Rivers School, had one assist. Following the All-Star game both Mastrosimone and Webber were selected for USA Hockey's U-18 Selects squad that will play in the Hlinka Gretzky Cup Tournament in Alberta this August.